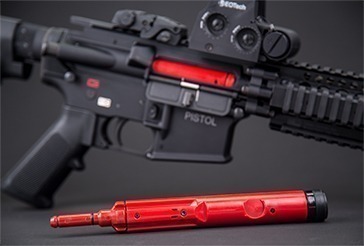 Mastery of a pistol is mastering the fundamentals. 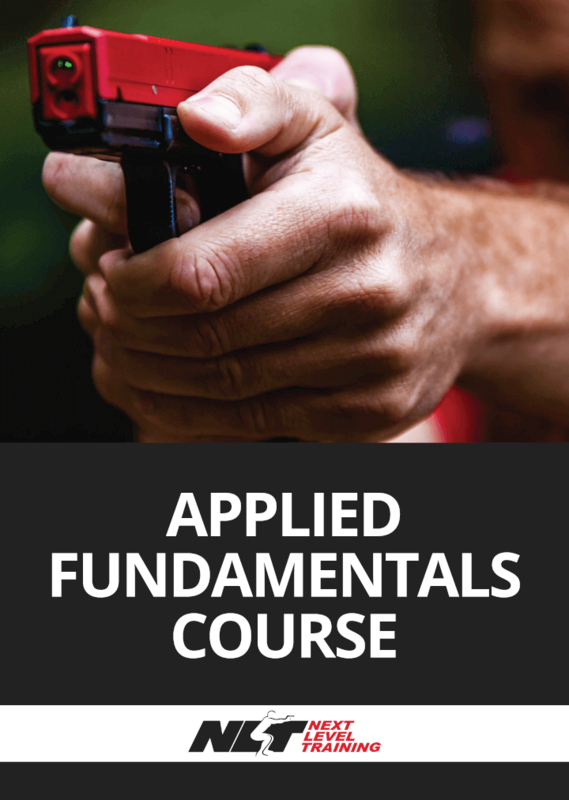 This DVD covers the best practices to learn the best techniques up front, so every repetition is ingraining the best, most efficient and robust motor mechanics possible with a pistol. 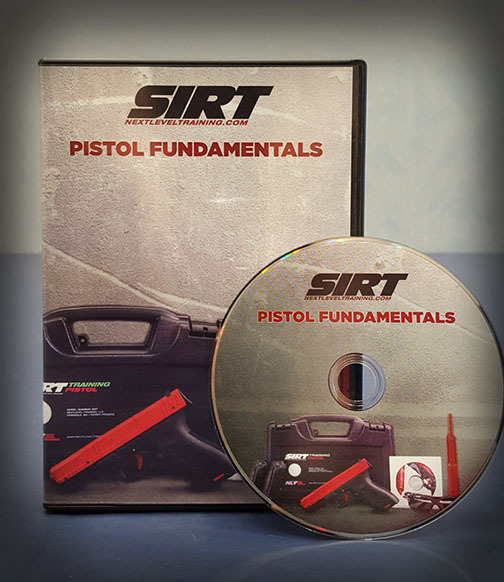 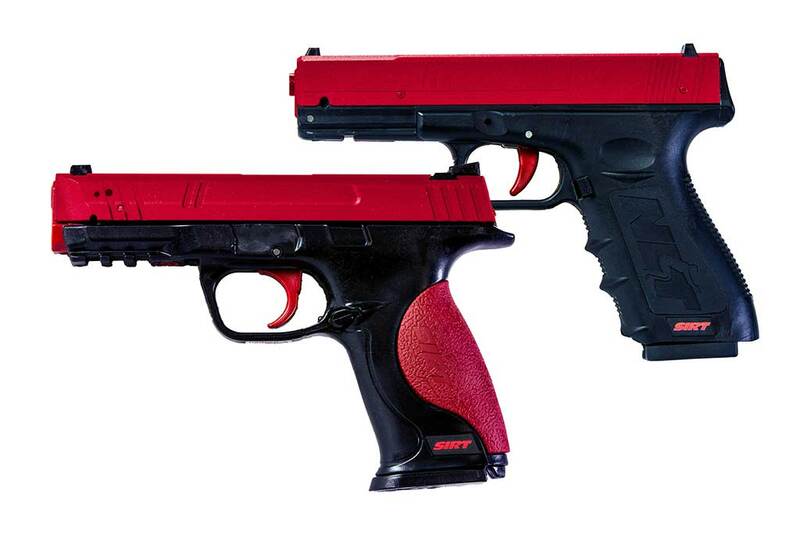 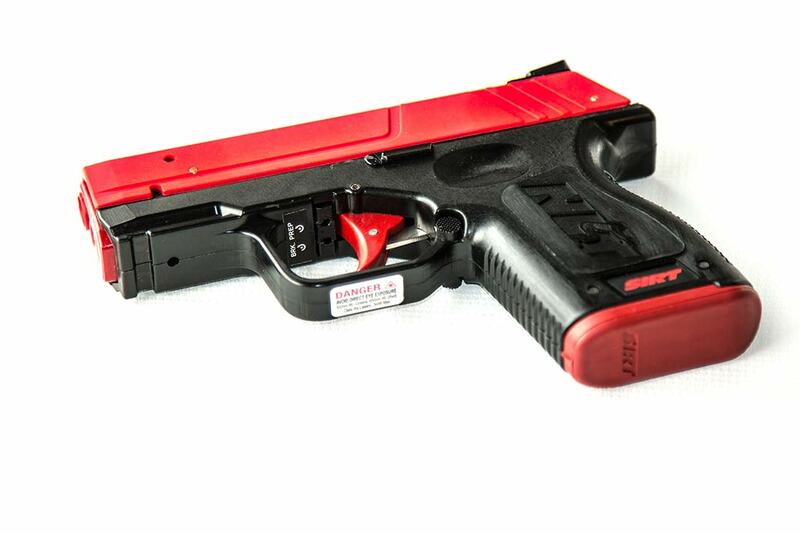 With the help of this DVD, you can learn how to better integrate your SIRT into your training to work with your live fire pistol.